A small business accounting firm looking to grow their email list to sell additional services and training. 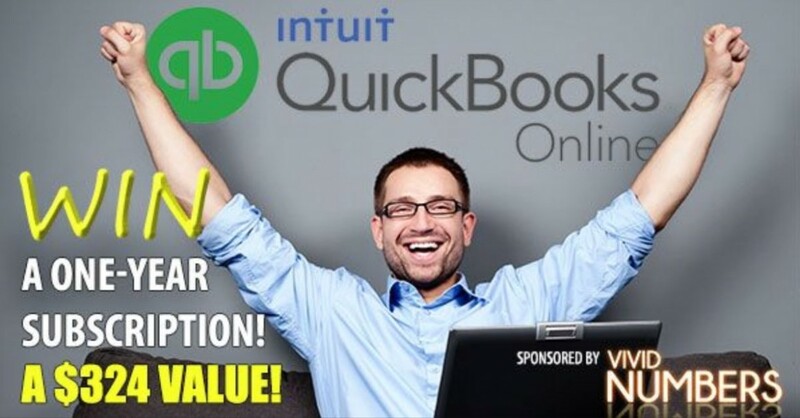 She chose to give away a 1 year subscription to Quickbooks Online. We’re not sure if that was a great decision in the end as we didn’t get as many signups as we’d like and we didn’t get much social sharing.